Summer 2013 brought with it a strong crop of reggae releases from all points of the globe: Cote D'Ivoire's Alpha Blondy, Soraia Drummond from Brazil, England's Soothsayers, and the pride of the Bronx, Tarrus Riley. 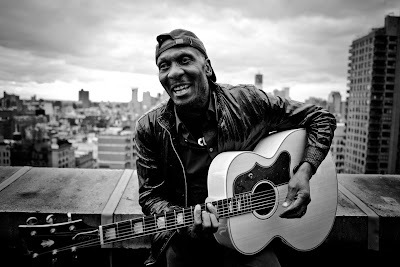 I'll spin seven of my recent favorites on this week's program, starting with an intimate live acoustic recording by reggae legend Jimmy Cliff (pictured above). 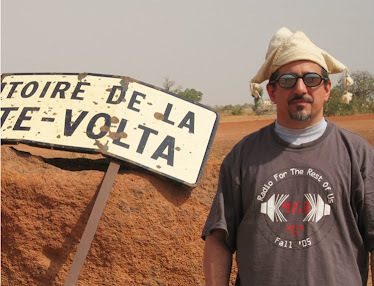 Also this week: African "tradi-mod," where folkloric music meets electonica; salsa under construction in the 1950's; the bluesy sounds of North Africa.